The back and forth of lorries and pick-up trucks covered with tarpaulin never stops at the Fludor factory in Zogbodomey, two hours drive from Benin’s commercial hub, Cotonou. Cashew season started in earnest in March and tons of the distinctive red-yellow apples containing the popular kidney-shaped nut arrive in hessian sacks. A competitive global cashew market is dominated by India (a quarter of the 2.2 million tons of world production), yet the tiny West African country of Benin is one of the main producers on the continent with 100,000 ton harvested over the past two seasons. But like the rest of Africa’s cashew producers (Ivory Coast, Nigeria, Guinea Bissau), Benin exports the vast majority of nuts in raw form to India, leading to considerable loss. When processed the value soars from $5,300 per ton to about $9,000, according to the agricultural statistics firm Planetoscope. President Patrice Talon, elected in 2016, has made boosting the agricultural sector, and particularly cashew production, an economic priority. Growing local production is now seen as the path to allowing the country to profit even further. Nicaise Degla, cashew nut shell liquid (CNSL) supervisor, collects cashew balm in a plastic bucket in at the Fludor plant. 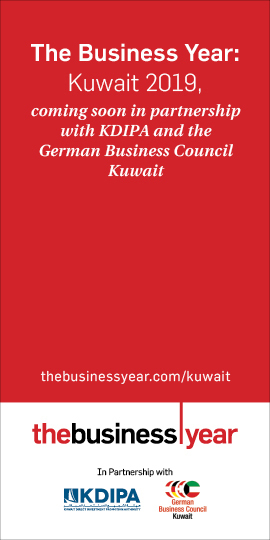 What had long been an informal trade is now a formalized production, manufactured for the past two years by American NGO Technoserve, boosting manufacturing from 30,000 bottles in 2017 to 200,000 last year. The Fludor factory, a subsidiary of the Nigerian food giant TGI (Tropical General Investments Group), wants to go even further by manufacturing Cashew Nut Shell Liquid (CNSL) made from a by-product of the hard outer layer. “It (the shell) contains an acidic liquid that we didn’t know how to get rid of,” says Roland Riboux, who heads the Beninese subsidiary of the Nigerian group TGI. “Either you bury it, which isn’t good for the soil or the water table, or you burn it.” Yet now the product has commercial value. According to the Cashew Export Promotion Council of India, the oil-made by crushing the shell-can be used in industrial products including brake linings, paint and lacquer. As such it is seen as a more natural alternative to chemicals. TGI’s CNSL manufacturing unit takes up a small part of its 15,000-square-metre (161,500-square-foot) factory where rumbling machines turn at full speed. 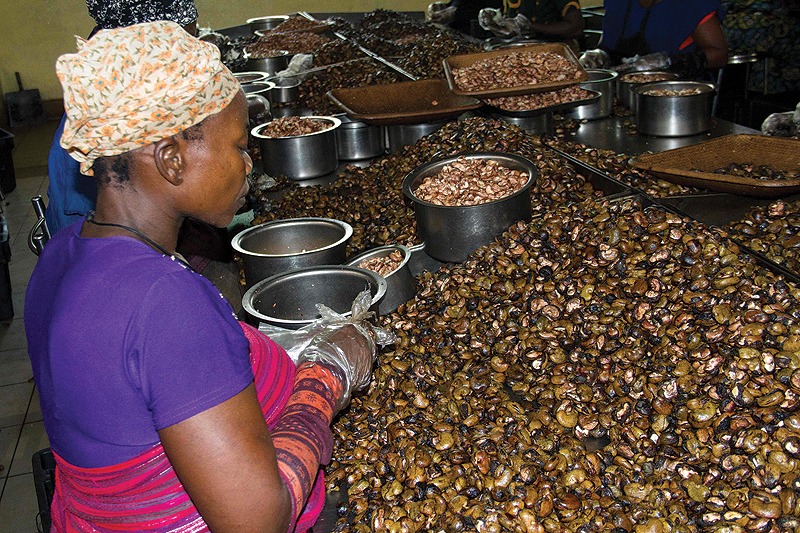 A pile of brown cashew shells are stacked high, waiting to be processed while about 600 locally recruited women shell, sort and remove the film around the almond. The complex machines imported from India are manned by staff supervised by Vinod Kumar, an Indian engineer specialized in CSNL, brought in to oversee the operations since it started last year. 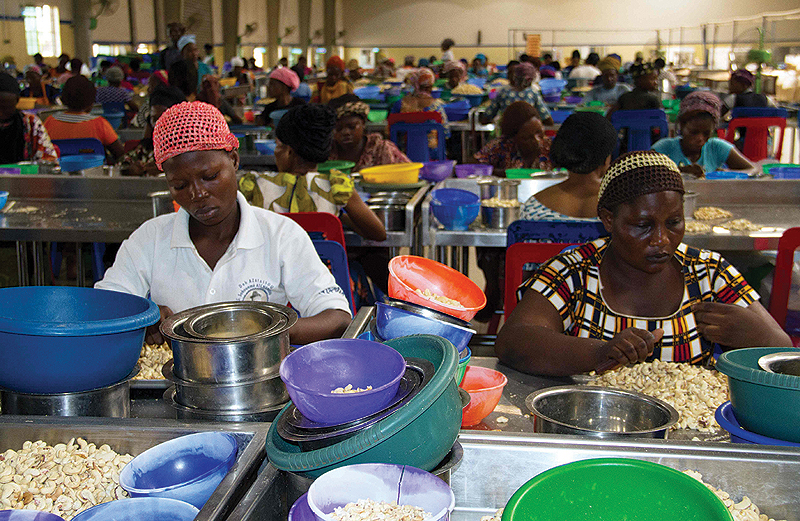 Workers process the cashew nuts’ almonds before bagging at the Fludor plant. Kumar said the future looks bright. 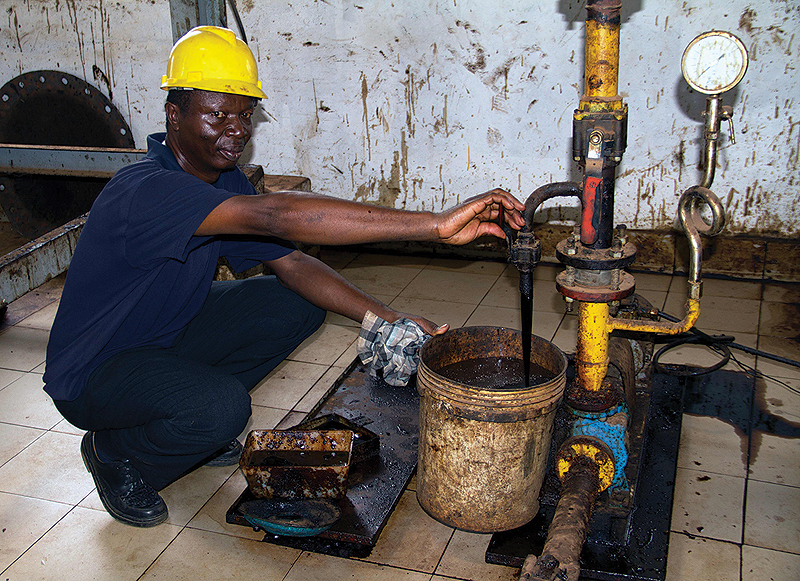 “At first, we started with three tons of oil a day. We’re now at 10 tons from 30-40 tons of shells,” he says. “Our aim is produce a maximum capacity if 15 tons.” If CSNL seems like a niche product compared with the sale of cashew nuts, growing global demand is proving otherwise. The Benin oil is exported to India, Japan and China, which has developed industries using it as a raw material. “This is an additional way to keep the added value at home,” says Roland Riboux.